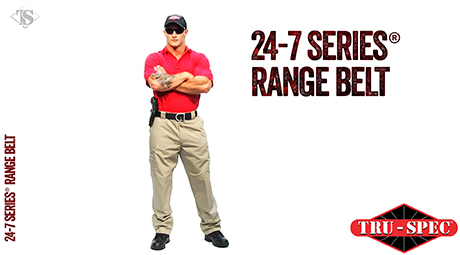 A durable, comfortable belt that's great for duty or civilian use. This simple 1¾" wide belt is made of pliable nylon webbing and is secured by a non-corrosive anodized aluminum buckle with a tapered tip that is easy to insert into the buckle even when you're wearing gloves. Designed to fit most belt loops. 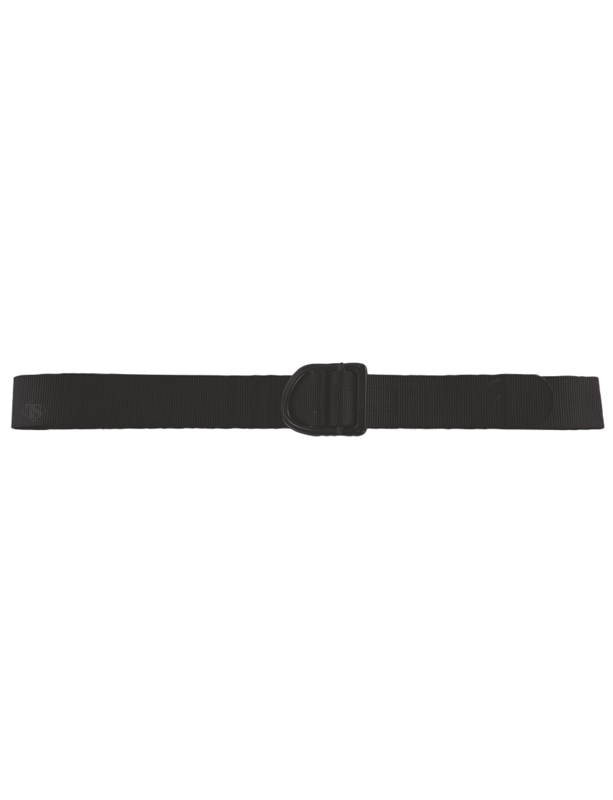 These single ply belts are made from pliable, durable, fade and rip-resistant nylon and have a high strength anodized aluminum buckle that is non-corrosive and scratch resistant. 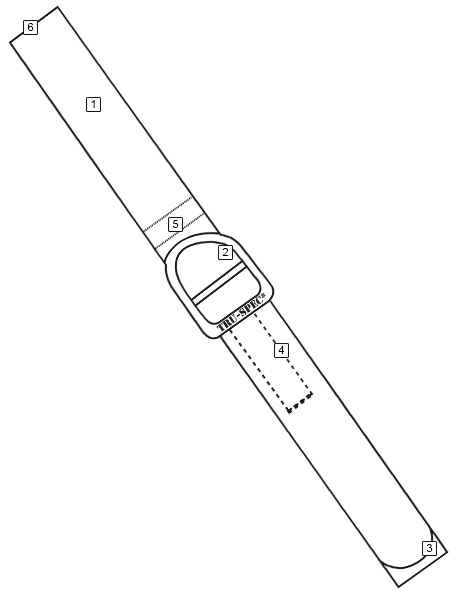 Belt quality is fine. Sizing is not. I just got out of my size 40 Dockers. Fit just fine into my new size 40x34 Truspec pants (which are great). Yet my new Truspec range belt (that supposedly fits waists 38-42 for size large) wont come close to buckling. Three stars. Nice belt. Like them more then the 5.11 tactical and operator belts.